Read the small excerpts that preface each recipe as each author tells you why her recipe is important to her story. Full of pictures, these mouth-watering recipes are sure to inspire your culinary (or eating) desires. 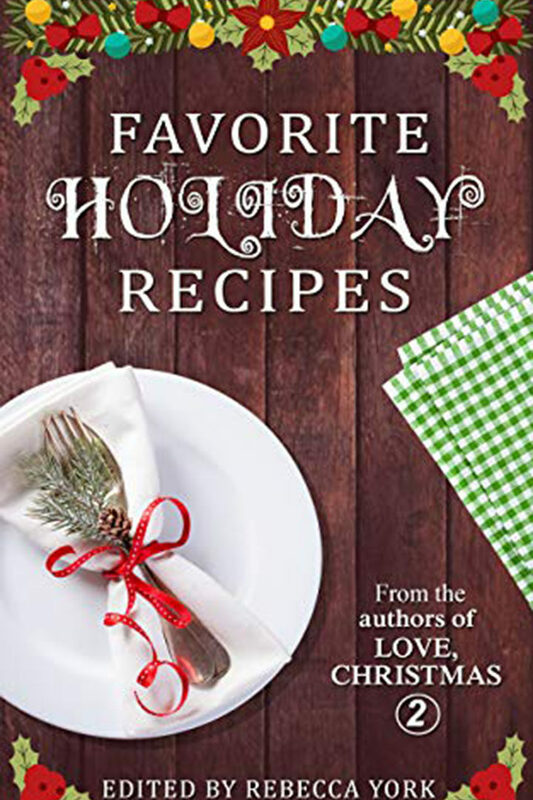 Included are appetizers (mulled wine, pineapple punch, millionaire’s bacon), main dishes (lasagne, lobster mac and cheese, crock pot venison stew, traditional smoked salmon) and baked goods and desserts (fry bread, almond apricot coffee cake, double chocolate chip cookies, shortbread, cinnamon rolls) – in all, twenty-six recipes by the authors from all around the world.